With all the exciting things to do in London (rooftop cinema, outdoor festivals, naked fun runs, street food blah blah) it’s easy to forget that living here doesn’t always have to be about being a fun time Frankie. Occasionally it’s nice to step out of the craft beer tent for five minutes and learn some new stuff. Hundreds of world leading institutions from all disciplines call the city home, providing a never-ending supply of knowledge to satisfy even the most ardent intellectual. Here are our top picks for stretching the brain cells this autumn. The Institute of Ideas’ annual festival Battle of Ideas at the Barbican starts on 17 October with a weekend extravaganza of thoughts on technology, the city and nothing less than the future of the human race. The keynote debate, Is Technology Limiting Our Humanity?, hails a ‘new industrial revolution’ with the rise of robotic intelligence and space age technology like the riderless car. Expert speakers will pit progress against prudence, debating the long term consequences of creating technology that eliminates human failure. Londoners will be particularly interested in Up All Night: Can We Handle A 24-Hour City? which considers the impending impact of the Night Tube. Day and weekend tickets available. An international forum for discussion and debate, Intelligence Squared’s autumn line-up includes Boris Johnson, Mary Beard and William Hague. Tickets are still available for some events including Inside the Head of Terry Gilliam, which sees the iconic visionary talent in conversation with BBC arts editor Will Gompertz on 7 October. On the other end of the scale is a debate of no less interest, with The Nuclear Deal With Iran Won’t Make The World A Safer Place on 2 November. 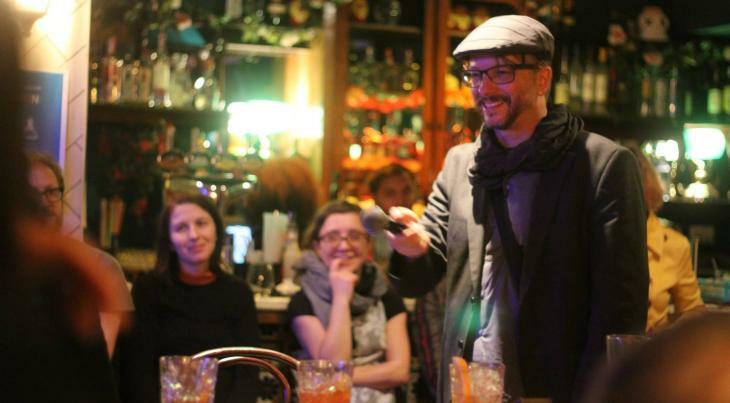 The Lost Lectures are a self-styled ‘community of people who love new ideas’. Its next event, The Lost Temple of Fire Island, is on 5-6 November although what it will actually entail is a little on the vague side. Like a Secret Cinema for thinkers, it sells tickets to events which are shrouded in mystery, never disclosing the exact details or location until the very last minute. On arrival punters have their senses dazzled by a unique art installation experience, listening to world class speakers in a hitherto undiscovered but wonderfully transformed location. 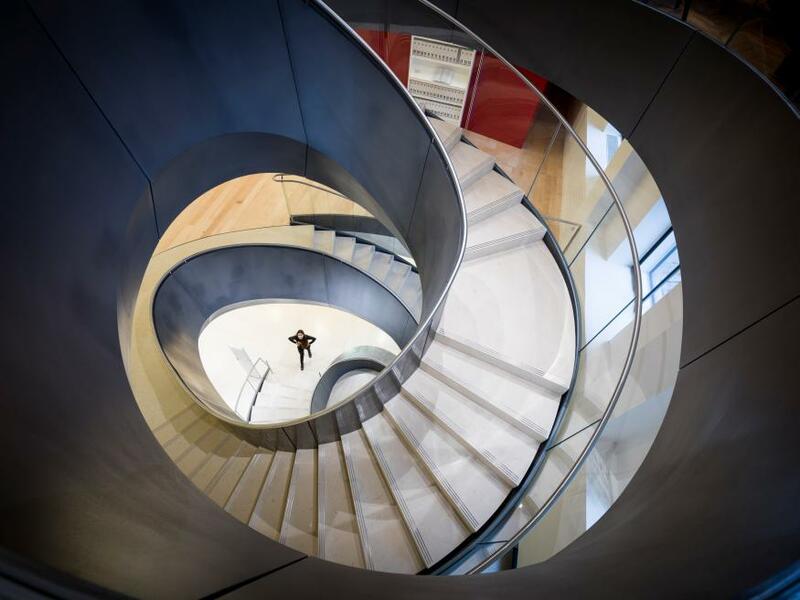 The Wellcome Collection is a hive of scientific and cultural discovery. Its museum is free to enter, boasting an eclectic 19th century collection of over a million medical and artistic objects. Even better: all its drop-in talks, workshops and expert led discussions are free. Recent highlights include their The Thing is... series of discussions with a mystery object and an expert speaker. The Thing is...Beards on 15 October looks at the current beard revival through an 18th century lens. Later in November, one of several evening talks The Science and Politics of Laziness explores the phenomenon of the couch potato. There are plenty of other intellectual freebies to be found in the city. The London School of Economics has a free public lecture programme as does Gresham College, including weekly lunchtime lectures. 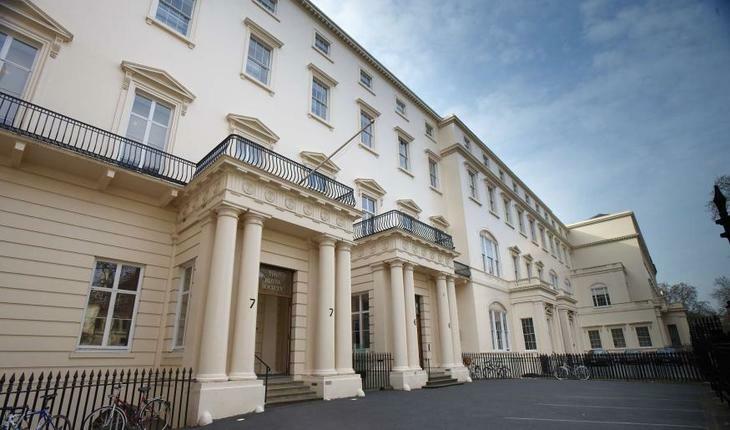 The world’s oldest scientific institution, The Royal Society, is not only still at the cutting-edge of research, it also opens its doors to the public to learn for free. On 24 November panel discussion Future Energy Provision — Who Has The Power? asks who holds the responsibility for providing sustainable energy sources. A trip to the Royal Geographical Society is also essential for anybody interested in the future of our planet with their current lecture series, 21st Century Challenges. Elsewhere the royal seal of approval is bestowed on a host of prestigious cultural institutions. RIBA, the Royal Academy and the Royal Opera House all offer fascinating insight into their work with talks, tours and discussions led by their in-house experts. A night with Raising the Bar. The word 'institute' sounds very grand but it just means an organisational body created for one specific purpose. London is full of places dedicated to pretty much every topic imaginable, from The Institute of Contemporary Arts to The Institute of Psychoanalysis, The Institute of Historical Research to The Bishopsgate Institute. The latter has a collection dedicated to the history of London and is currently running Cries of London, a series co-curated by blog Spitalfields Life, including talks on Is the Market Killing our Markets? (24 November) and Old Jack Lang: London’s Coster Language, Rhyming Slang (18 October). Also this month Ken Livingstone will be discussing his new memoir of his tenure as mayor in the 1980s with Guardian journalist Andy Beckett in Red Ken’s GLC: Loonies or Visionaries? (8 October). There are loads of other idiosyncratic societies who love nothing better than a captive audience for their eccentric obsessions. Our favourites include paranormal enthusiasts The Fortean Society. They have our Halloween sorted with Encountering Ghosts, while the world’s oldest biological set The Linnean Society are intent on creeping us out with an upcoming lunchtime lecture on parasites: What’s Eating You? on 4 November. Finally, there’s no need to go solo in the quest for knowledge. Company Thinking Bob and clubs like Nerd Nite and Raising the Bar offer sociable evenings for the insatiably curious proving education can be fun! There might even be some craft beer.